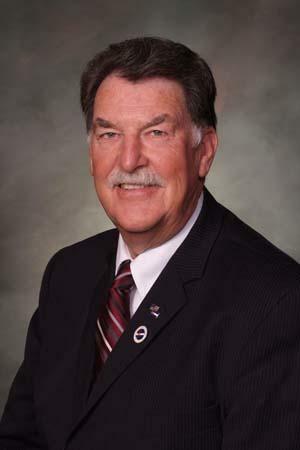 DENVER--Today, the Senate passed Senator Don Coram's, R-Montrose, bill expanding the definition of harassment to agree with Colorado's law on bias-motivated crimes. Under current law on bias-motivated crimes include actions based on real or perceived national origin, race, color, religion, ancestry, or gender. An average of 1 in 3 teens is bullied or harassed, youth with disabilities are 10 times more likely to suffer harassment than a typical student. House Bill 17-1188 adds physical or mental disabilities and sexual orientation to the categories in the harassment statute and raises those crimes from a class 3 misdemeanor to a class 1 misdemeanor.